Join the biggest discussion forum to discuss with your peers any questions you may have about biology olympiads and beyond and share your knowledge and experience with others. Biolympiads tutors have years of experience can help prepare for the National Biology Olympiads, and BMAT (BioMedical Admissions Test) and MCAT (Medical College Admission Test). The digital online question system will help you prepare for any olympiad. 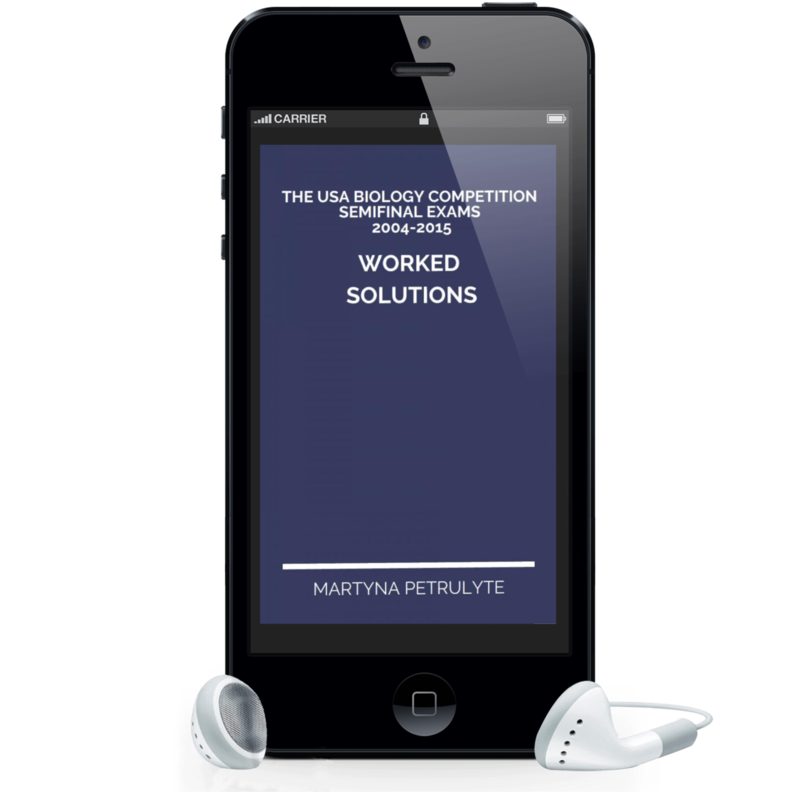 Topics-specific questions categorised into such groups as Animal biology, Biochemistry, and others. 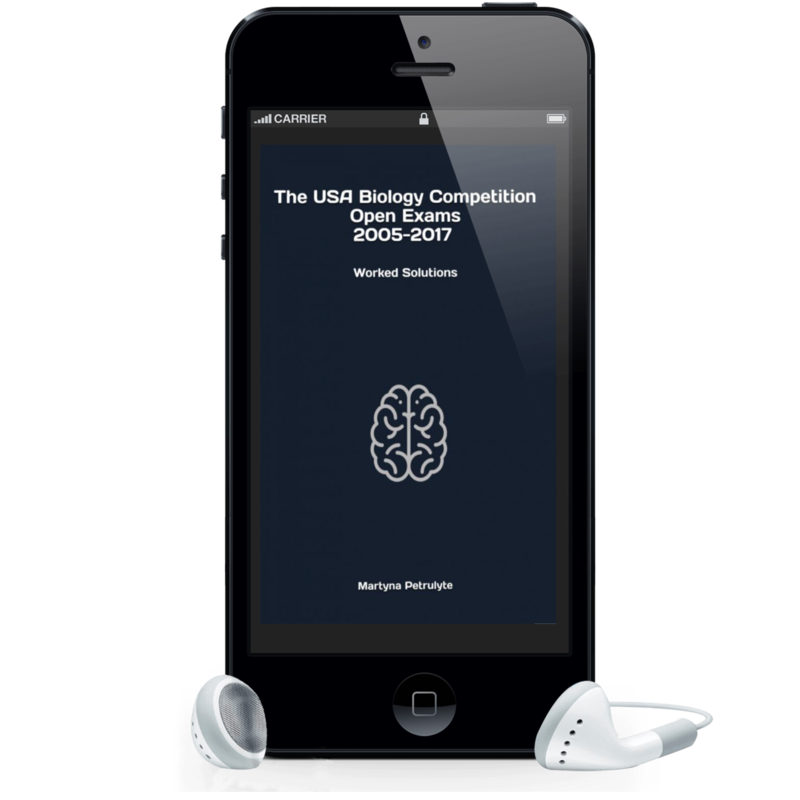 The Biolympiads Mock Exams are competitions that will help you prepare for the USA Biology Olympiad (USABO), International Biology Olympiad (IBO) and many other biology olympiad. 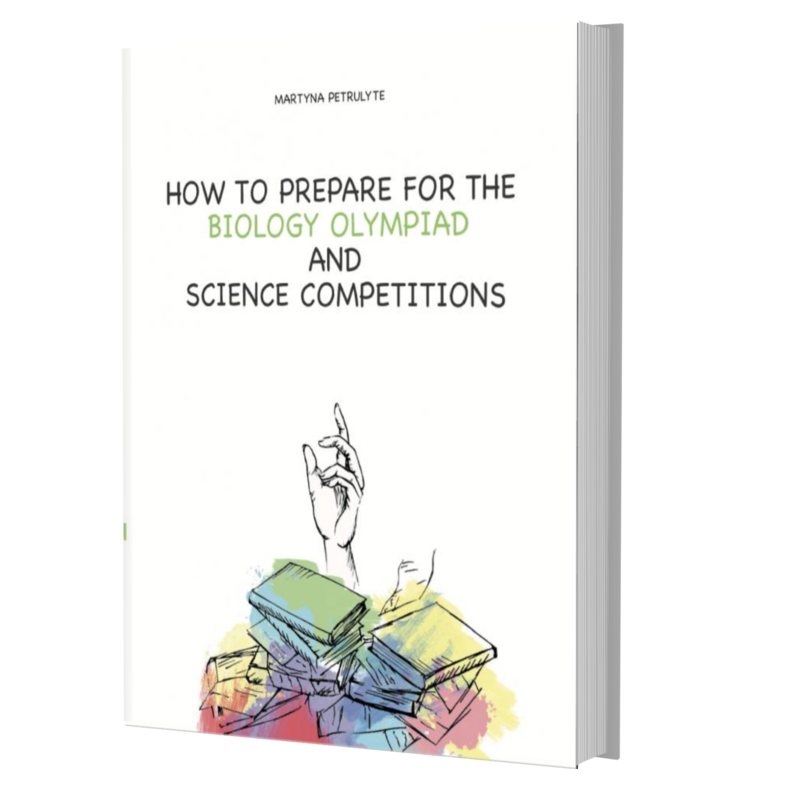 HOW TO PREPARE FOR THE BIOLOGY OLYMPIAD? 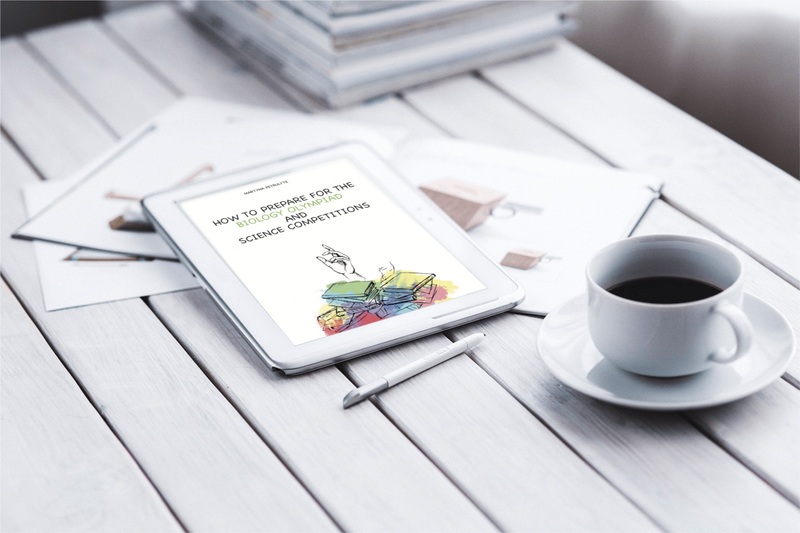 Check out the recommended book list and get started with reading. The more you know, the more questions you will be able to answer. Practice past papers from your national biology olympiad and check out other olympiads as well. 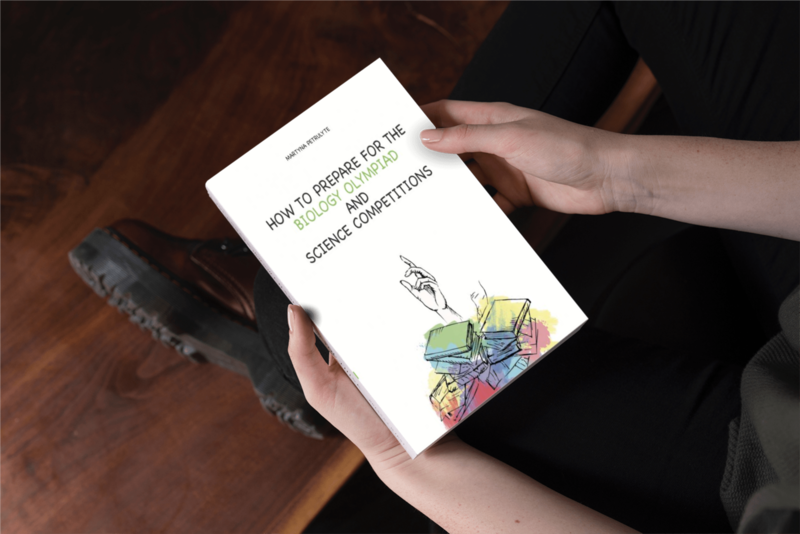 Practical skills in the lab are crucial for success in any biology olympiad so check out our resources and start developing your practical skills.